As you know that now a days generating traffic has become a common problem for every blogger. Instead of reading many posts about seo still its hard to generate traffic for blog specially for Adsense because it requires unique visitors. When you try to find your blog on search engines and it doesn't appear then it disappoints you so much because in spite of hard work still you haven't covered a meter, but I am sure that after reading this post you will see an increase in your blog traffic. As I am starting from Seo, so don't think that this post is similar to the previous one which you read in other blogs to increase your blog traffic but it didn't work. I have personally tried it and I have increased my blog traffic from 20 page-views to 186 page-views. Seo is very important for blogging because without seo it is impossible to achieve a huge traffic. You might have read about seo before and would have followed some posts but I am sure that the post which I wrote about seo is totally different from others and works 100% click here to have some seo tips. Try these seo tips in your blog and see a good change. While writing posts try to relate previous posts by linking them as I did in the above paragraph. So when a visitor reads them and see a related post link then he will click it to read that post also and your page-views will increase. If you have no idea about interlinking posts you can do it by adding related post gadget in your blog. You might have seen in most of blog there is a popular post widget which shows a list of popular posts, I have also added it in my blog, you can see it on right hand side of this page. Similarly add a popular post gadget to your blog, it will help in increasing page-views. You can add a popular post widget directly from your blogger layout option but it won't look like mine because I have customized it. So if you want to add a customized responsive popular post widget as mine you can add it from here. In the second tip I told you about relating posts with previous posts but they are without images and some visitors like to open related posts having thumbnails(images). So for that you have to add a related post gadget in your blog which will be shown below every post and show similar posts, I have also added a related post gadget in my blog scroll down to see it. To add this gadget to your blog click here, it will also help in increasing page-views. This is a new and a very useful gadget and many bloggers are using it. It shows a list of posts as popular posts widget but it changes posts in a random way for example it is showing seo tips as a post and when you open it then on the seo tips post page this gadget will show new posts so it keeps visitors in touch and binds them with your blog for a long time. It is like a chain, just like a chain have many binds similarly it has many posts. To add a random post gadget to your blog click here. 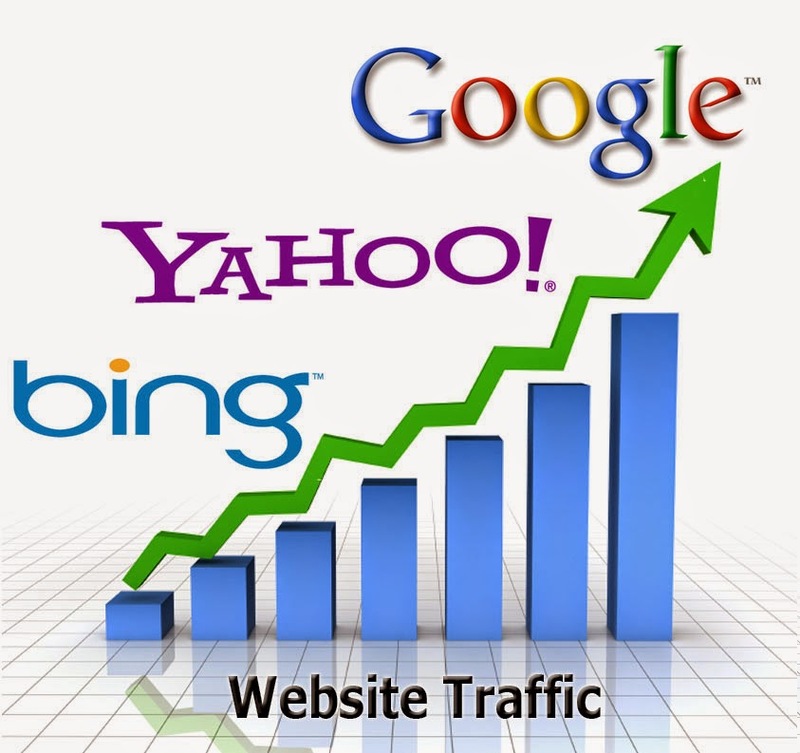 When we are talking about increasing blog traffic then attracting visitors is very important. For this purpose previously I have created a post in which I have told some methods to attract visitors towards your blog, It will also help you to increase your blog traffic. You can read that post here. Recent posts gadget is a gadget which displays recently created posts in a blog. Similar to other gadgets recent posts gadget also helps in increasing page-views. Previously I have shared a recent posts gadget which slides recent posts automatically. It has a simple look and responsive design. You can also customize it to your own choices. If you want to add a recent posts gadget in your blog click here. I hope this post was helpful, if you like this post then share your opinion with me by leaving a comment below. Follow and subscribe to stay in touch with 101Helper and get latest updates. Optimize your blog mobile site. Add a related post widget for mobiles. Search Tags: increase traffic, blogger traffic tips, seo tips, 101Helper blogging tips, Tips to increase blog traffic and generate more than 600 page-views/day, increase page-views, gadgets to increase blog traffic.